Moon is right. The most successful SaaS companies are product-focused. Product teams work hard on building great products. And when a product is great, the brand grows naturally. Nevertheless, many SaaS companies fail. It is astoundingly difficult to make it big in the SaaS world. Even if a software company grows at an annual rate of 60%, its chances of becoming a multi-billion dollar giant are about 50/50. What are the giants doing differently? What is it that they’re getting right to succeed when others don’t? You don’t need to focus on marketing and PR. You don’t need to focus on coming up with a superior sales strategy. You need to focus on the product. That’s it. From the CEO in her private office to the intern scurrying around with an armful of coffees, everybody on the team needs to know and understand the vision for the product. Jackie Bavaro, head of Project Management at Asana, describes how they help their teams understand the company vision. So, Asana created The Pyramid of Clarity. Asana’s teams are concerned with creating the best product they possibly can and continually improving upon it. 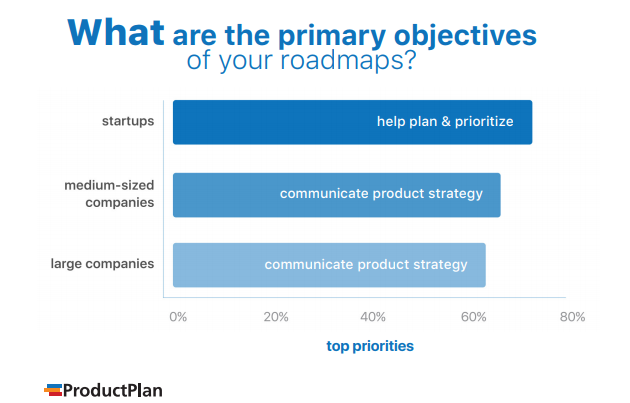 Hence, to build a product-focused team, you need a product roadmap. This shows how significant roadmaps are for communicating a shared vision. Your roadmap will be at the center of product decisions and business decisions. 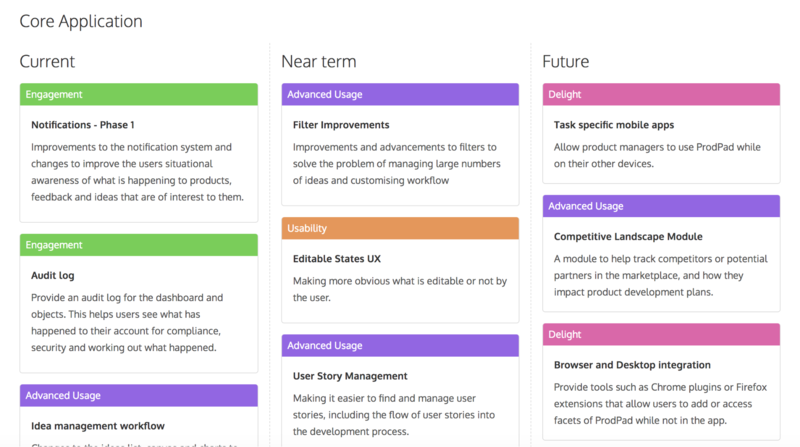 ProdPad, a project management tool, provides a new and interesting way of creating roadmaps. Aha.io is another product roadmap tool available. Users can choose from pre-built templates or customize their own. 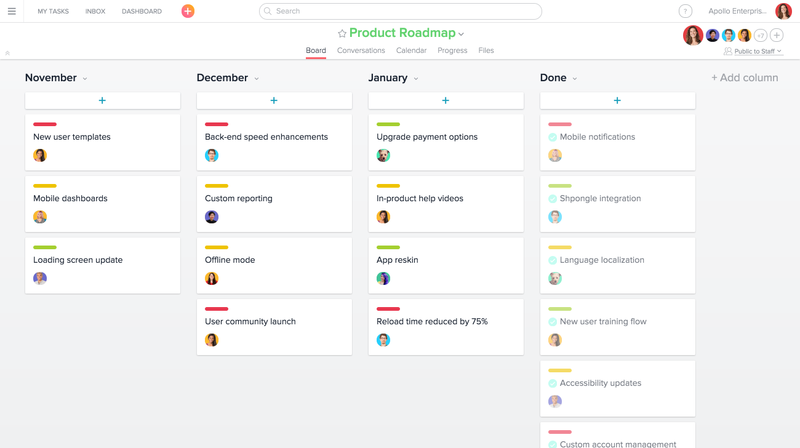 Asana also offers a free option for building product roadmaps. Clear and regular communication is key in a product-focused organization. We’re not just talking within teams but across the board. Just like with the vision, a product team should make the conversation accessible to the entire company. That means that from development to sales, the product should be discussed in a way that everybody can understand. He urged his employees to stop using acronyms because clear and easy communication is vital for growth. Your product team’s jargon and acronyms will prevent collaboration with other teams. If nearly a quarter of people find just one phrase annoying, think how annoyed they are by the rest of your jargon. Don’t be that guy. Product teams have to communicate with sales, support, and so on. Therefore, to stay focused on the product, you need to open up the communication that goes on within the team so that everyone is part of the discussion. And you need to converse in a way everyone understands. Here are two ways you can improve communication. The roadmap above allows everyone to converse. Each theme should be open to ideas and healthy debate. Different teams may make different contributions. For instance, if a current initiative is single sign-on, teams can work together on tactics. The development team might suggest how to make that happen, the product team might determine how to deliver it, and the support team needs to be in the conversation so they can convey the right product message. Essentially, solutions to problems in one area of the organization may be solved by another. 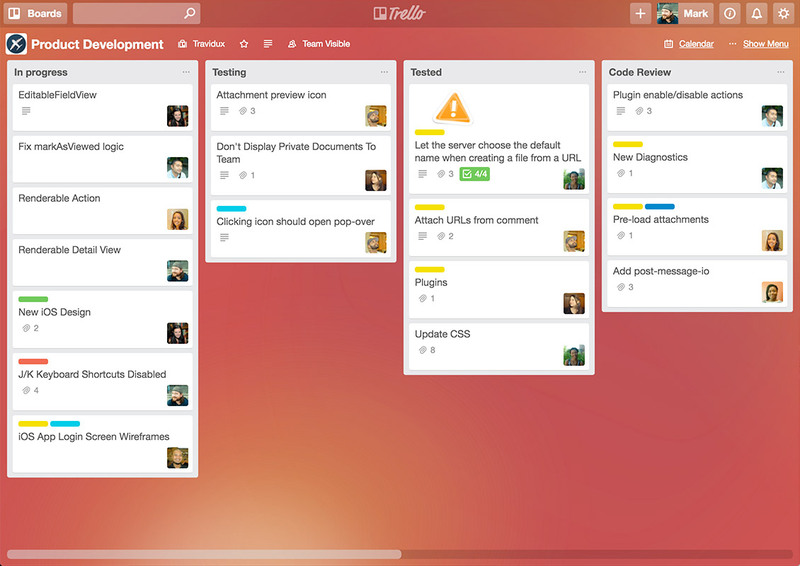 Trello is a great example of how to do just that with their public product roadmap. Follow their example by including everyone on your team in discussions about your product. I once worked at a company where employees struggled to get a well-deserved raise. When the director turned up not long after in a brand new Mercedes, that response seemed strange… Hmmm. Hopefully, that kind of thing doesn’t go on at your company. You’re all in this together. If you’re a product manager, you can’t encourage open and effective communication amongst your team without doing the same. 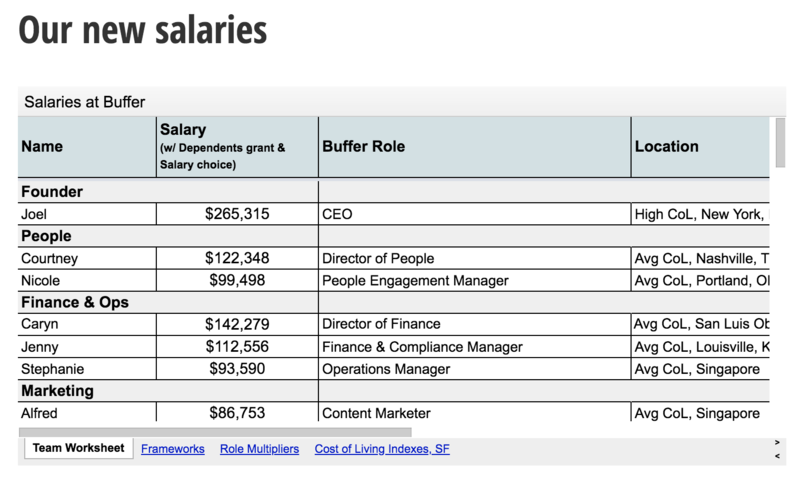 Buffer solves this issue by keeping salaries transparent. Find ways to encourage transparency and open communication from the top down. What is a product-focused team’s primary objective? Everything else is secondary – fundraising, PR, sales, etc. And this is especially true of startups. Why is building a great product all that matters? In other words, the best products sell themselves, so you don’t have to worry too much about the other stuff. It’s the strong foundation that will make the other stuff like PR and so on ridiculously easy. Let’s take a look at Slack. When Slack first created their app, they used it themselves. They were the only ones. They then gave the app to just six to ten companies to try out and give feedback. That’s when something amazing happened that set the stage for the company’s growth. So, Slack focused solely on their app in the early stages. They used it themselves while developing and growing the app. Then they gathered a little feedback from a small cross-section instead of spending a bunch of time speaking to lots of consumers like most startups do. They focused on the product from the get-go. For that reason, it spread naturally when they gave it to Rdio to try. Feedback has a place, but product teams should focus on the product. Your product should be born out of innovation. It shouldn’t come from identifying a consumer problem, analyzing specific consumer needs, and creating a product to meet them. That’s not how a product-focused team works. Do you think when RuPaul started out he did so because people were demanding to see a drag queen on TV? No. He did his thing and made people love it. And now drag is very much a part of mainstream culture. So in the early stages, aim to break the mold of traditional products in your niche. When your product is developed and released, that’s when feedback comes into play. You use it to sustain growth, not to create your product. Trello founded their app this way, and they have seen great success. 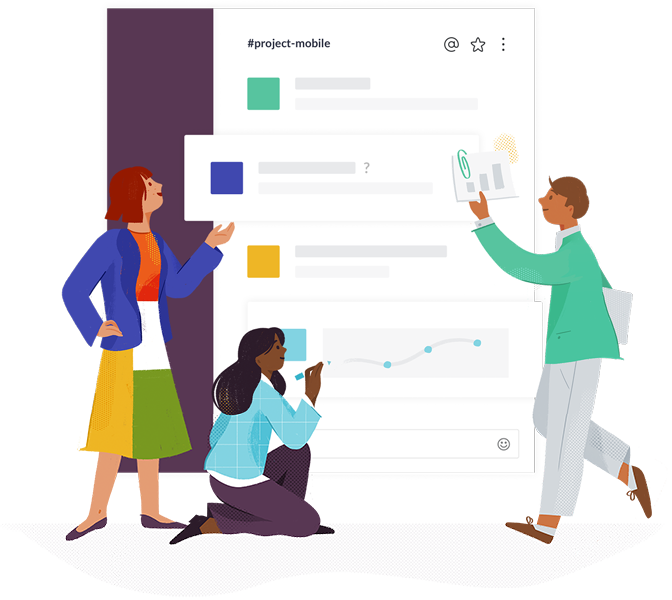 The task management tool’s founder, Michael Pryor, admitted that for a while he didn’t even know what people used Trello for. He only conducted a survey later in the product’s launch. Despite that fact, Trello’s success has been astounding. At the end of last year, Trello reached over 25 million signups. But at some point after your product launch, you’ll want to listen to customer feedback. And when that time comes, you’ll want everyone on your team to be part of the process. When you start making decisions about new changes and features, you’ll want to bridge the gap between the product and support teams. 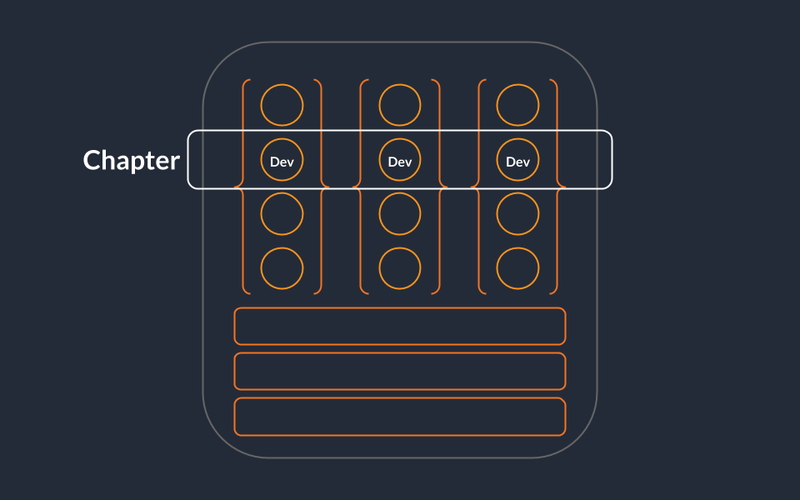 If the support team stays in contact with the product team, then you can prioritize elements of product development. And when you and your teams start making changes, you can’t just make decisions based on feelings. You need to employ the right product management and marketing tools to gather data. You can collect data through an app like Typeform. This is an increasingly popular user research app. 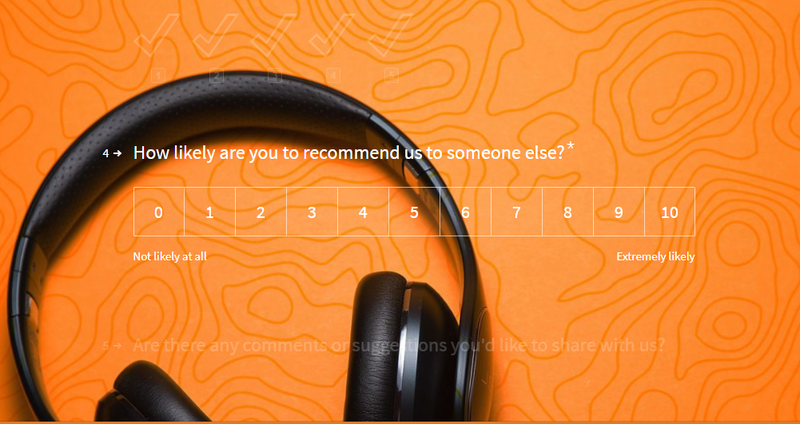 You can see an example of a customer feedback Typeform here. Use it to ask questions that inform growth and help you prioritize product updates. Over time, your brand will grow. As your brand grows, your team will likely grow too. And as your team grows, your team structure should evolve. 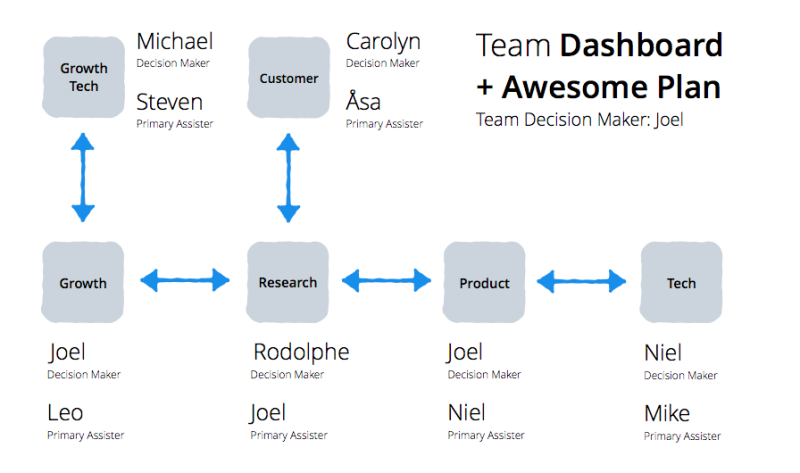 The guys at Buffer changed their team structure four times to get to where they are today. 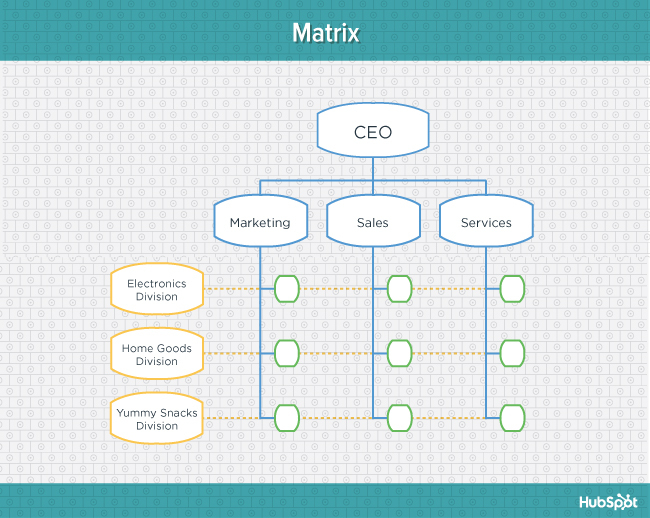 Like most SaaS startups, they began with a one-team-does-all structure out of necessity. As they grew and started to look at team structure in greater depth, they went through a couple of changes. They established primary decision makers for each team. The diagram shows how conversation/collaboration flowed. But they wanted to open up to collaboration amongst teams even further. So they next opted for fluid task forces. They would designate a task like developing Buffer for video. And they would appoint individuals as members of several task forces. But this structure wasn’t sustainable for them. Inspired by the organization structure at Spotify, Buffer now uses a ‘Squads and Chapters’ structure. Each squad works on a different area of the business such as Buffer for business, iOS, onboarding, Pablo, and so on. The chapters focus on the in-depth specifics of their roles. For instance, the design chapter may come together to decide on an overall color scheme. The benefits of this final structure are efficiency and greater collaboration. And it allows individuals to specialize in an area of the business while being involved in role-specific decisions. As you can see, Buffer developed their team structure over time, adapting on multiple occasions. But this example proves that large companies with multiple products and business areas can remain both focused and collaborative. Buffer’s structure may inspire you. Different product specialists can work in different squads. Yet the product team can come together in a chapter and focus. There are also common structures that many companies opt for. You have to know what’s right for your organization. If it isn’t working as you grow, then evolve over time. One of the common structure is the traditional product-based structure. Each division in the organization is dedicated to a product. 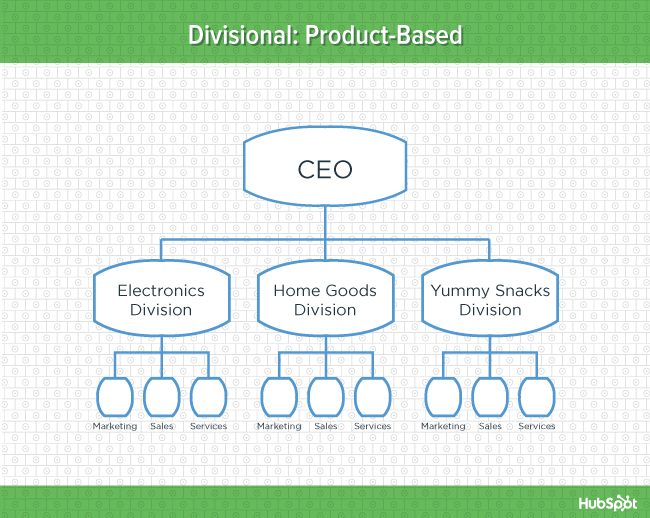 Each division contains its own divisional structure in terms of functional teams. Pros: It shortens product development times. 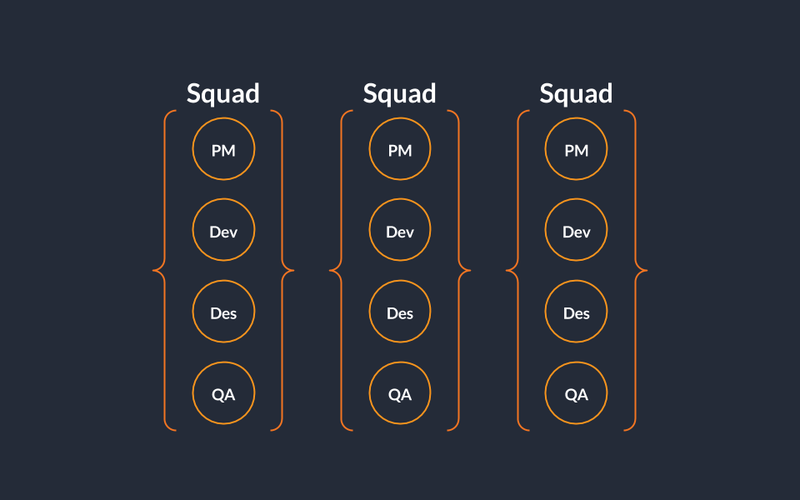 It’s ideal for teams with multiple products. Cons: It’s difficult to scale, and it increases the chance of duplicate resources. Another structure you can try is a matrix structure. The blue line is a function-based reporting line. The yellow dotted line represents a product-based reporting line. Pros: It’s flexible and collaborative. There’s less chance of duplicating effort on shared components. Cons: It may be confusing for staff because staff members have to report to two managers. It increases the chance of a silo effect. A product-focused team is all you need for success. And it all starts with a shared vision for the product. When everybody understands this vision and can communicate effectively, you can remain focused on the product. Communication allows for collaborative work to fulfill the vision, and it allows problem-solving along the way. Consumer feedback also has a role in your company’s growth. But it isn’t the be-all and end-all. The difference between product-focused teams and consumer-driven teams is that product-focused teams lead to organic growth. There’s no need for lots of back-and-forth with customers. Nor is there a need for epic sales strategies. And as you grow, your team’s structure needs to evolve to meet demands. Want to make your team product-focused today? Start by going back to your roadmap and making some improvements.